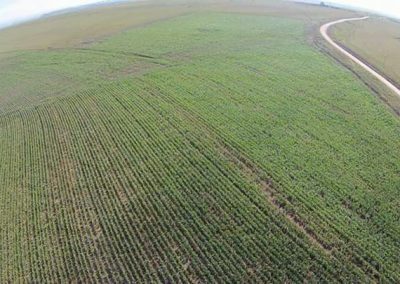 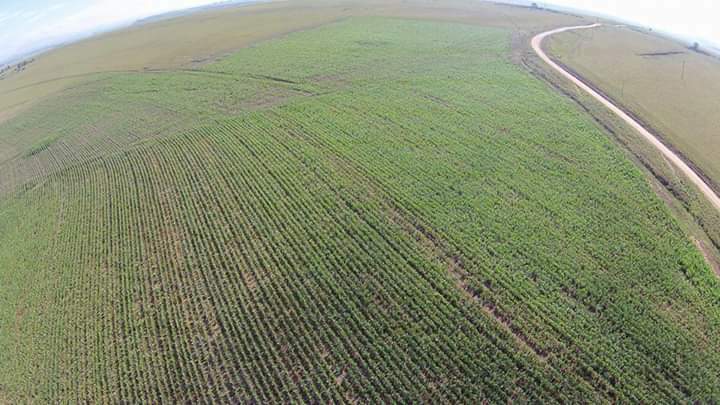 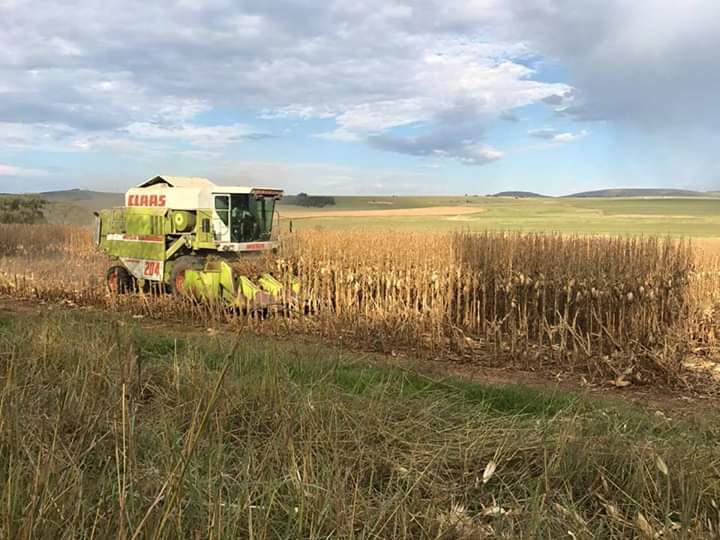 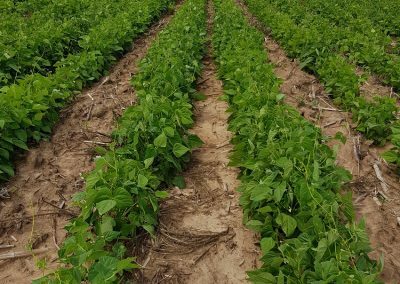 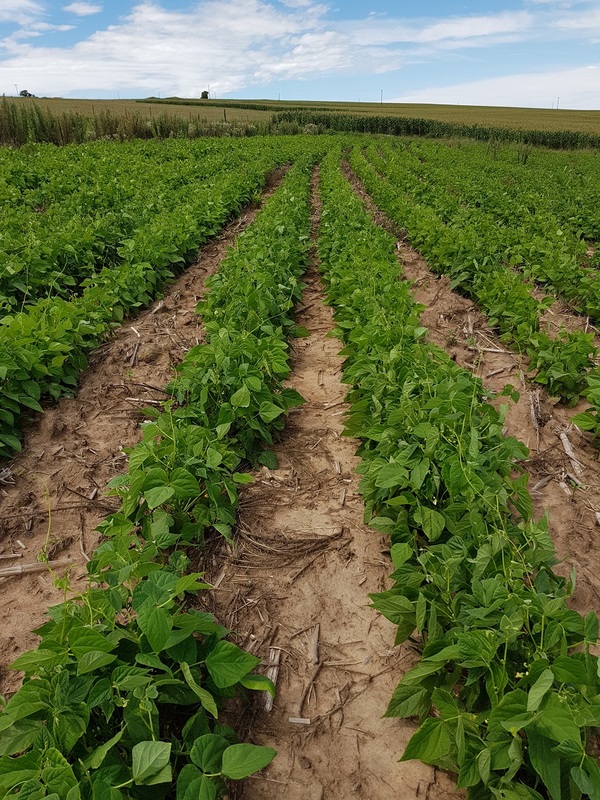 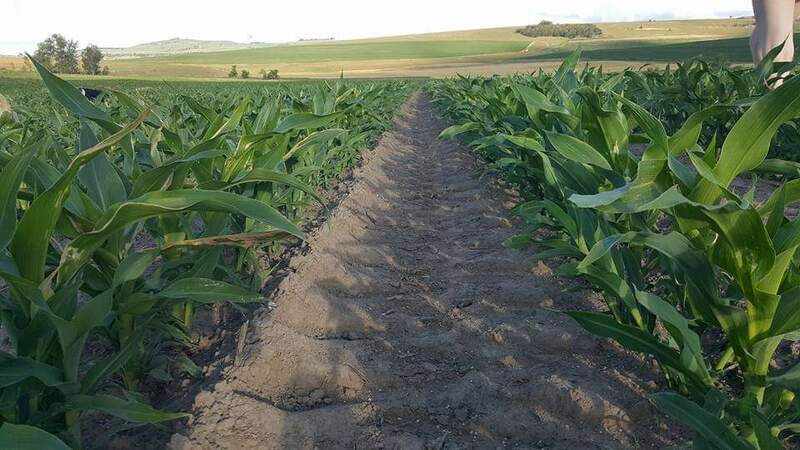 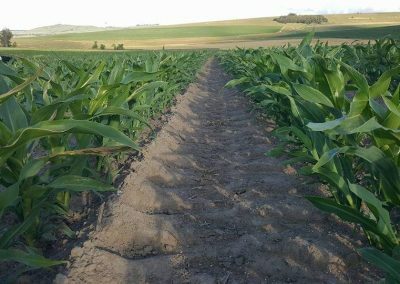 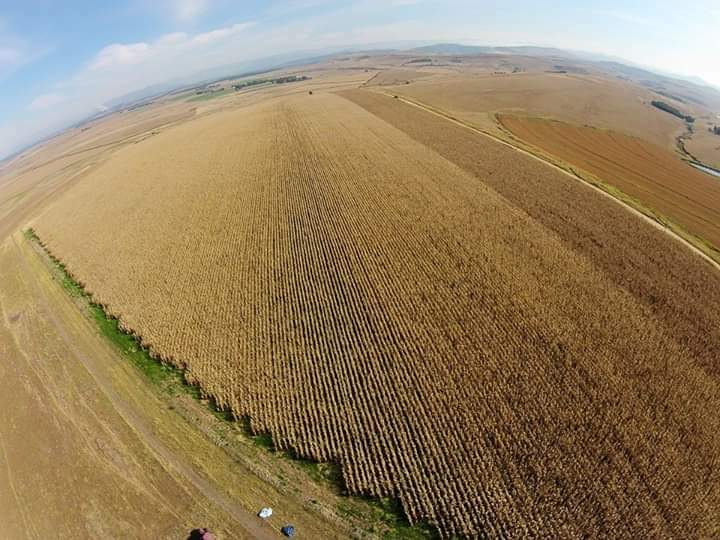 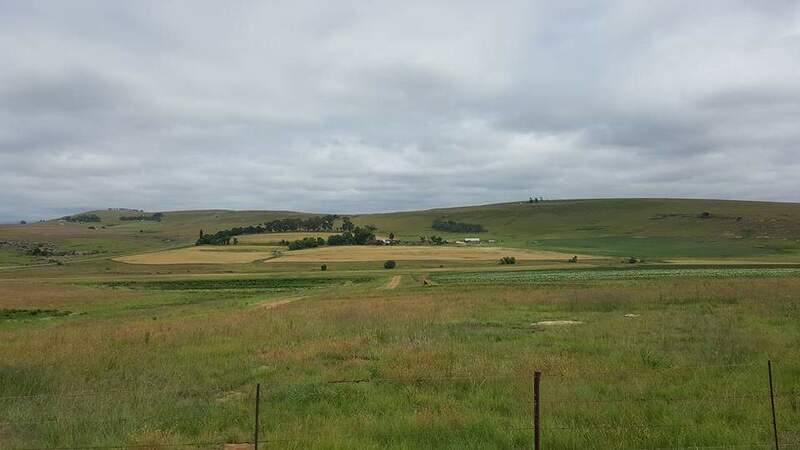 1054ha with 353ha high potential arable land/crops include maize, potatoes, soya etc. 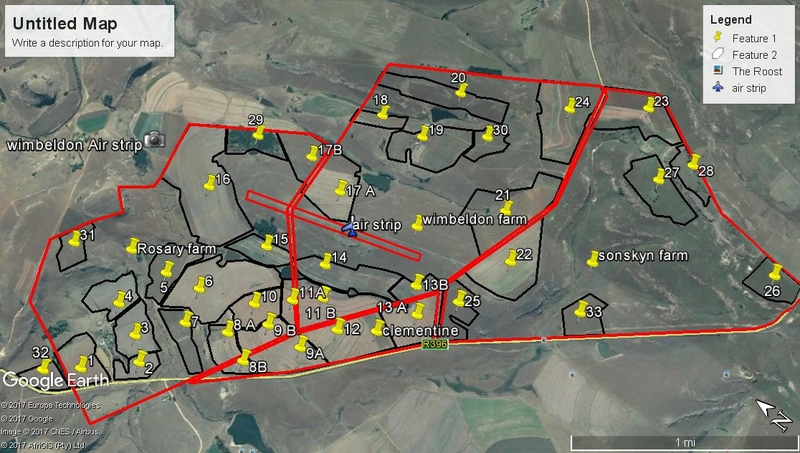 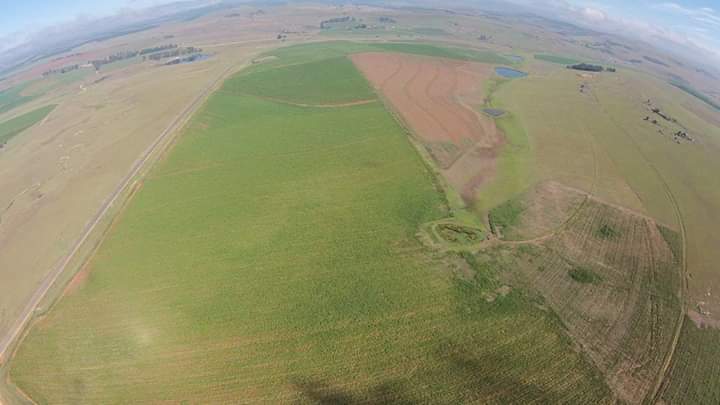 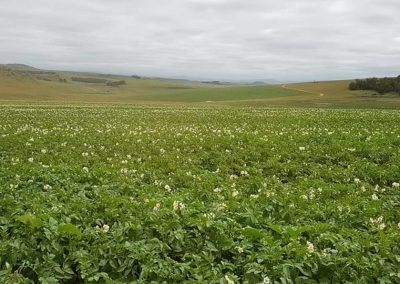 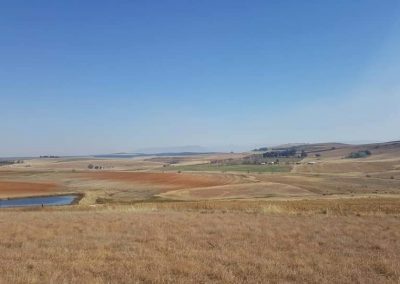 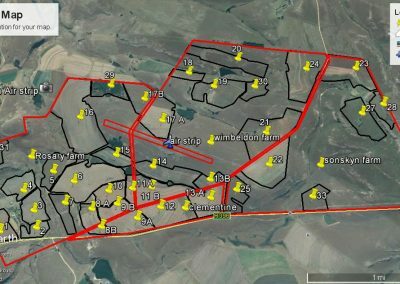 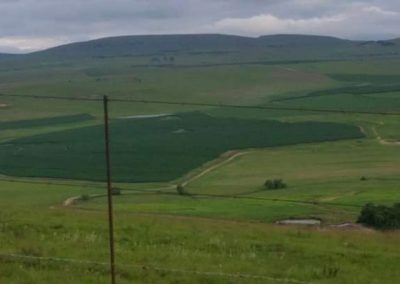 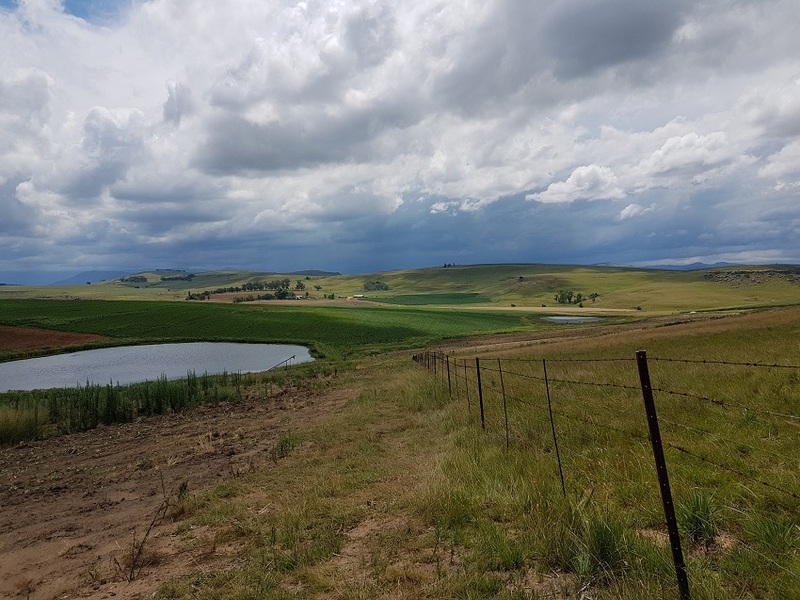 The property consists of 4 separate farms namely Wilbeldon (345ha), Sonskyn (240ha), Clementyne/Sunny Slops (127ha) and the main/home farm Rosary (342ha). 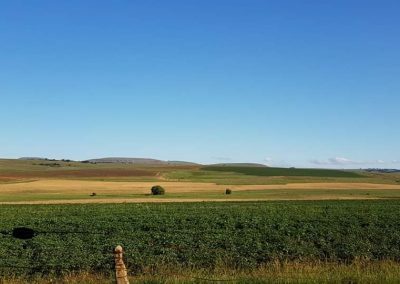 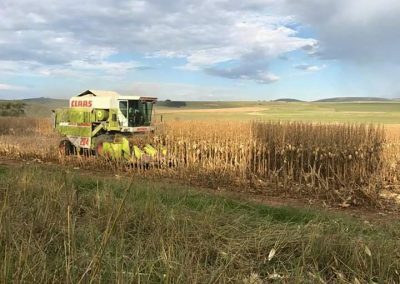 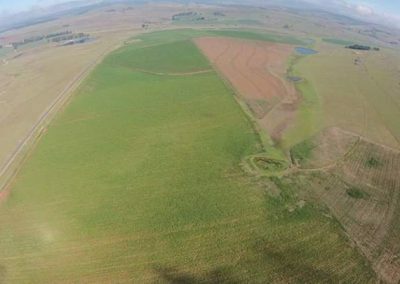 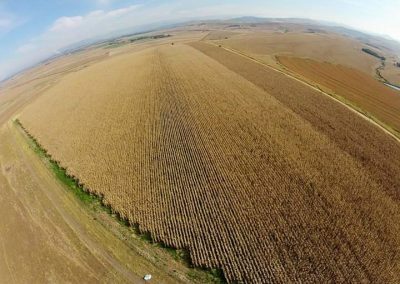 A further 259ha of arable land which was previously cultivated of which 208ha can be irrigated can be redeveloped. 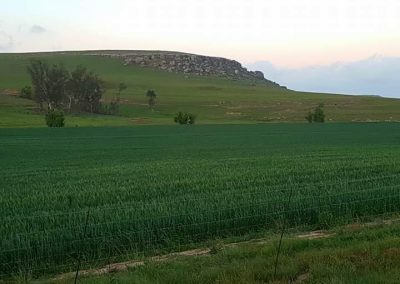 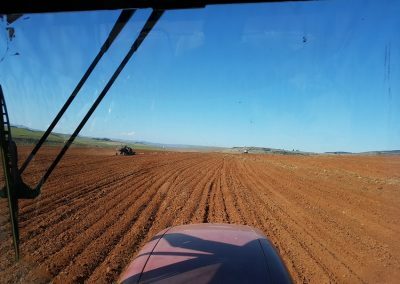 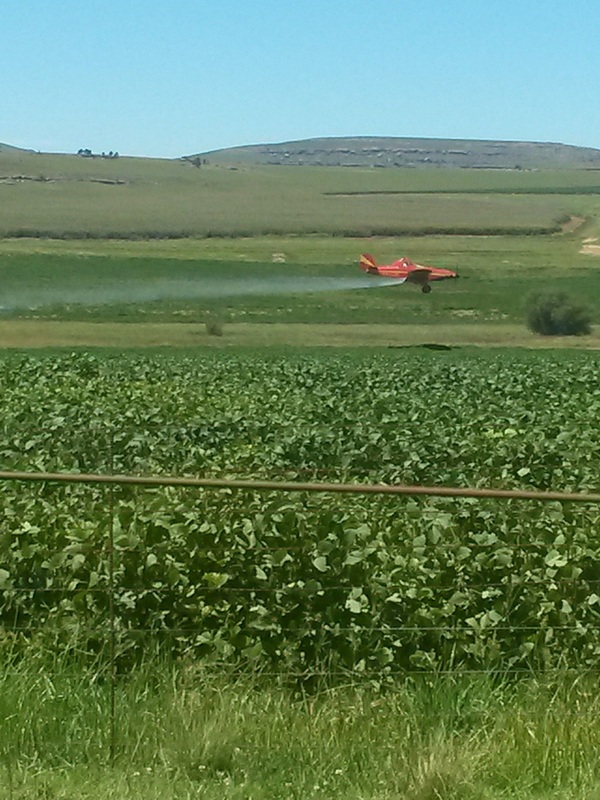 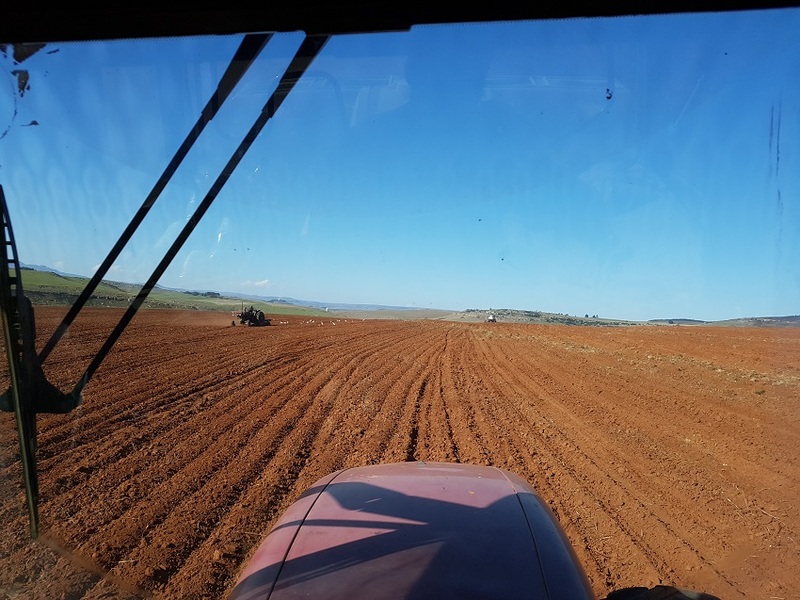 452ha of high carrying grassveld, 4ha to a large stock. 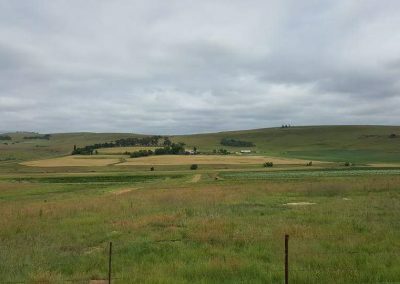 Forestry licence with 17ha established Pines. 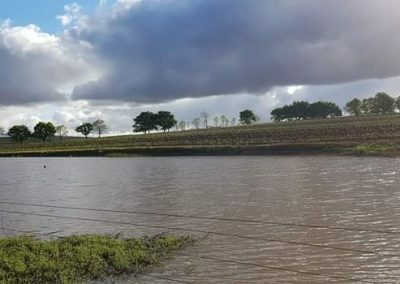 Reliable average rainfall on average 80mm per annum. 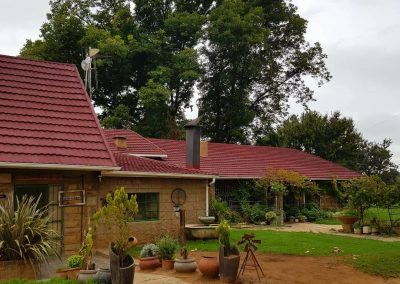 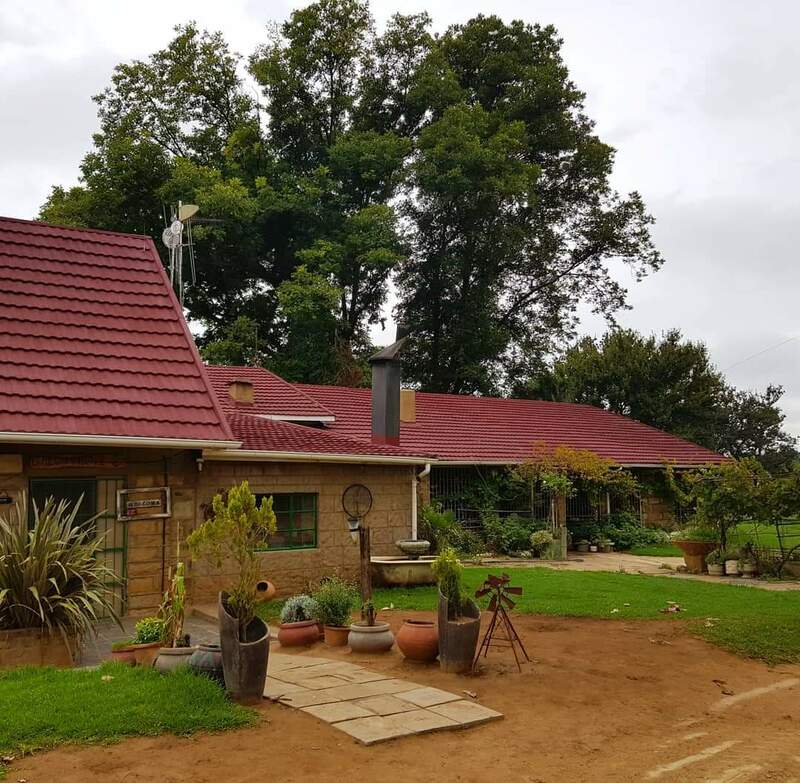 Large Sandstone house, 7 bedrooms, 5 bathrooms, lounge/livingroom, kitchen, cottage, complete range of outbuildings, Eskom. 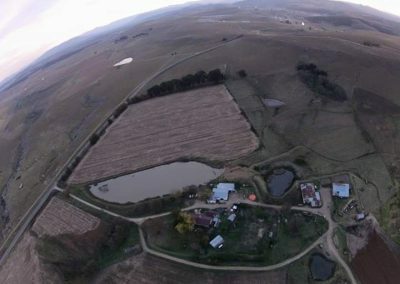 Adjacent to the aforementioned farm are the two grazing farms. 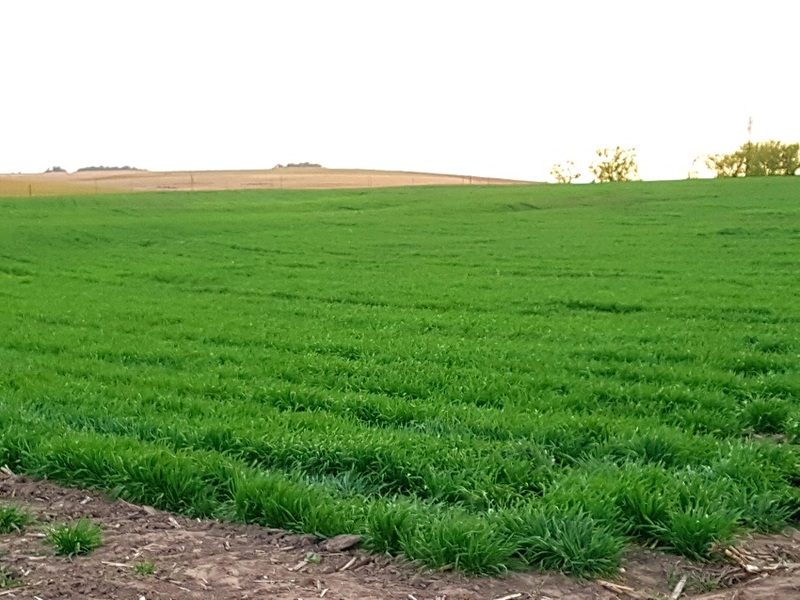 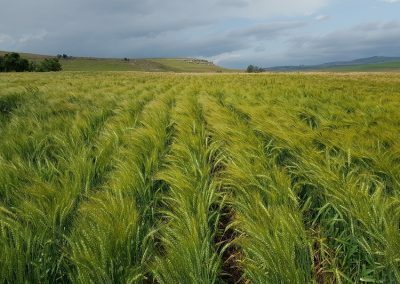 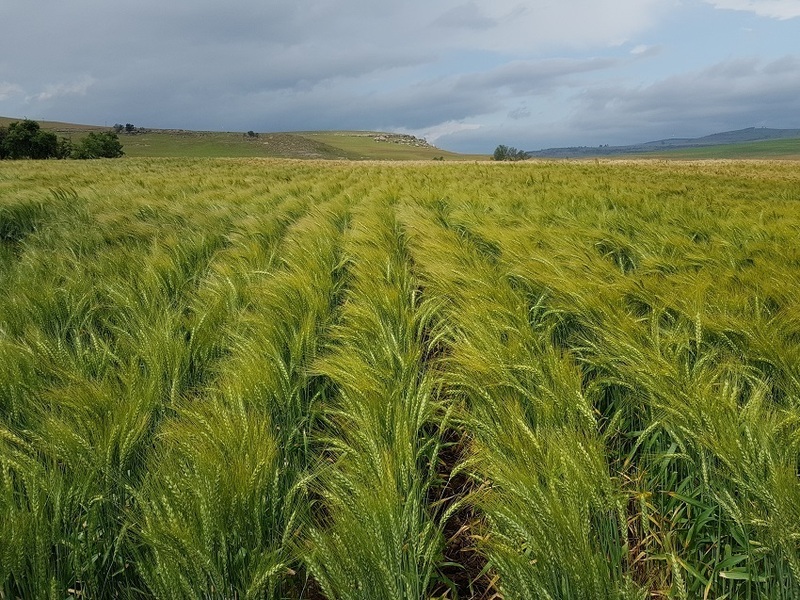 Waldeck (685ha) with 51.7ha arable land and Upper Kilkenny (323ha) with 16.5ha arable land. In total 1008ha. 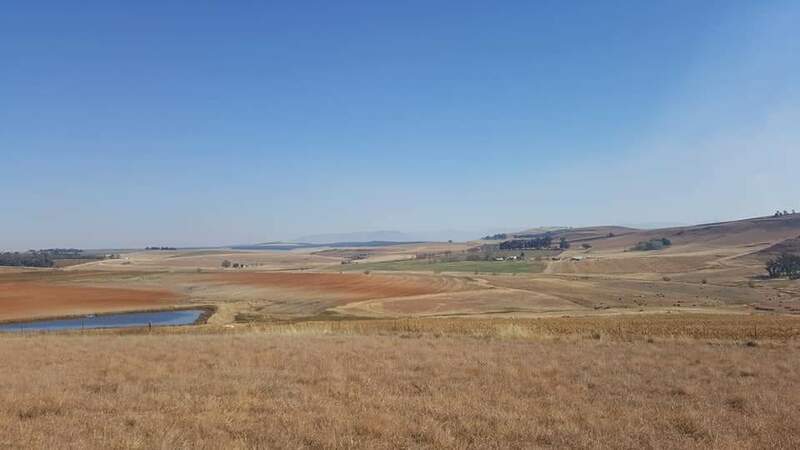 Good high carrying grass veld 4ha to a large stock unit. 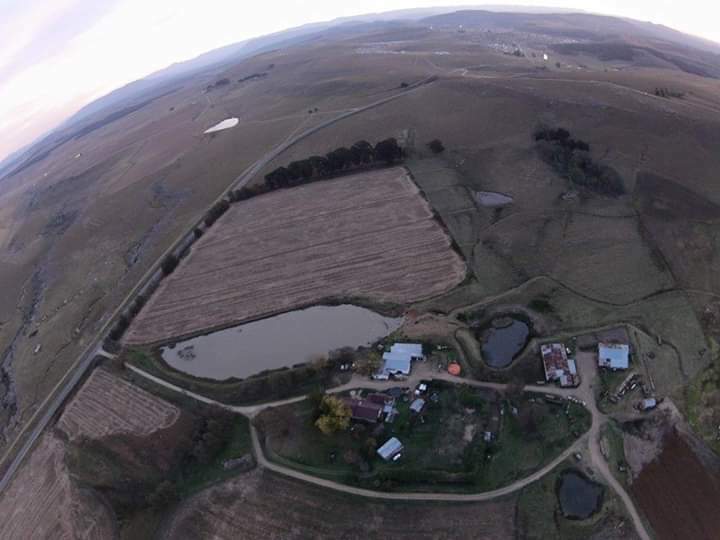 The farms can be purchased separately or together. 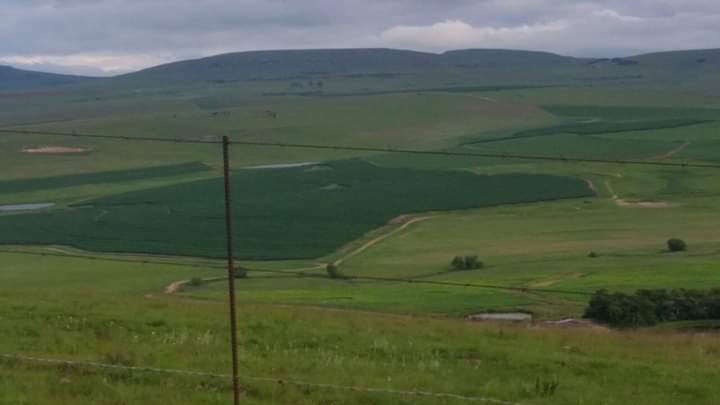 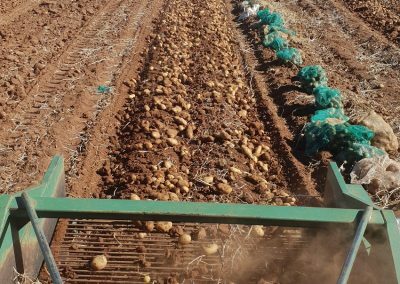 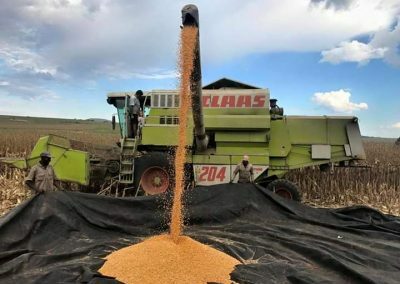 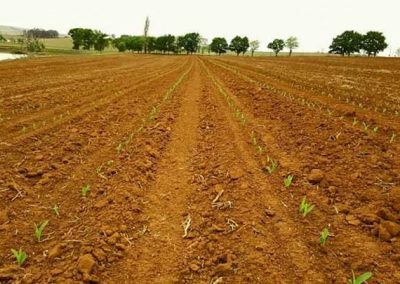 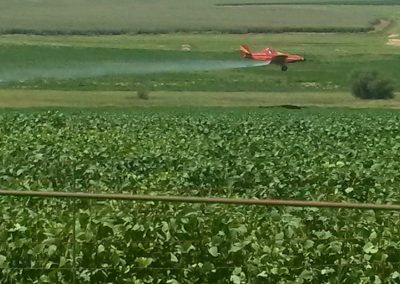 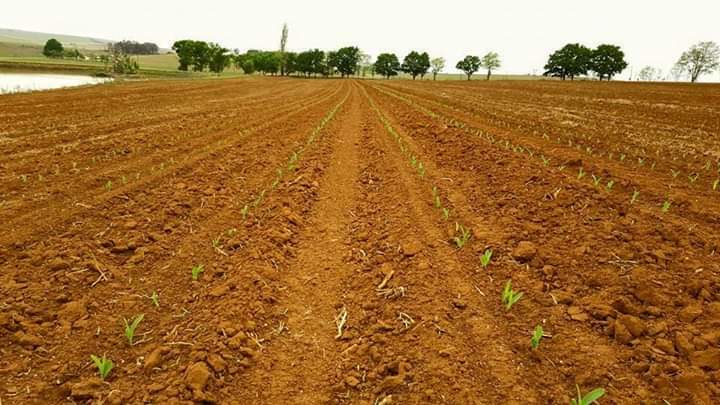 Good productive farms with a reliable rainfall.